So the story goes, the Budweiser brewery was one of just a few American beer-makers that survived the dark days of Prohibition from 1920 to 1933, and they did it by turning their hand to brewing alcohol-free beer. 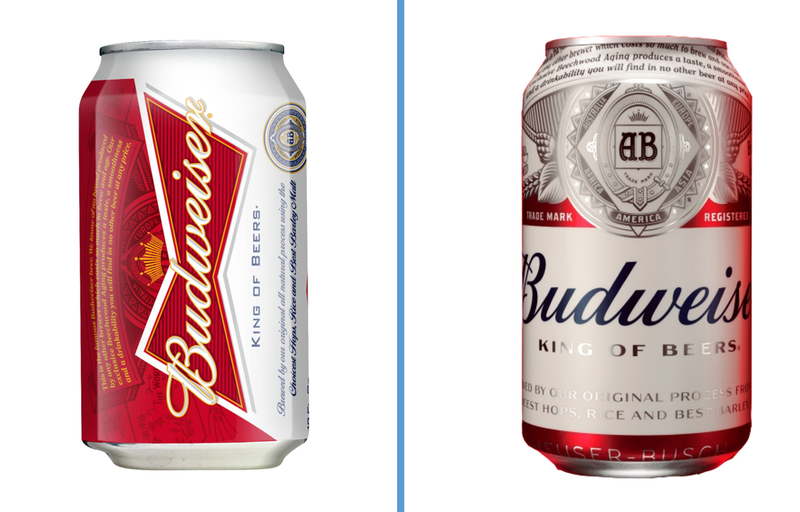 AB InBEv have drawn on that remarkable history to bring us something brand-new. This is another great-looking beer. The can design takes the patriotic red, white and blue of Bud and turns it into a striking black and white motif that catches the eye and demands to be bought. So, if Budweiser is the King of Beers, is this the new Crown Prince? Sadly, the drink inside the can fulfils few of the promises of its brilliant packaging. It’s pale in colour and the head evaporates seconds after hitting the glass. The taste is thin and a bit too sweet, and you can tell straight away it’s alcohol-free. It’s a bit of a let-down for a beer we’ve been so eagerly awaiting.